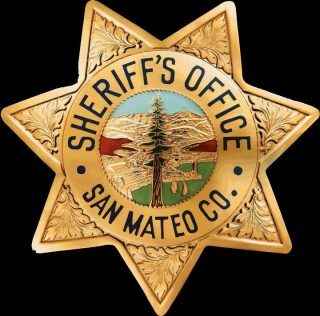 A recent increase in the number of door-to-door solicitors operating in San Carlos has prompted authorities to remind the public to ask for a physical copy of their solicitor's permit, according to the San Mateo County Sheriff's Office. with them while engaging in door-to-door sales, according to sheriff's deputies. Solicitors routinely tell residents that their company does have a permit but hasn't given them a physical copy, according to deputies. Religious groups going door to door are protected by the First Amendment, however, and are not subject to the same requirements, deputies said. Deputies advise members of the public to report unpermitted door-to-door solicitors by calling (650) 802-4325.